So let's pretend that I have been incredibly busy saving the world and thus unable to update this blog (even though in actuality it's just a matter of setting a time to sit down and type). In all honesty, with my new job being completely computer based, I'm less than motivated to spend additional time on the computer typing. As such, I've missed out on sharing a lot, so to try to bring things (somewhat) up to speed, I'm going to share some of the photos that have accumulated on my iPod during our tenure here and try to write a thing or two about each. 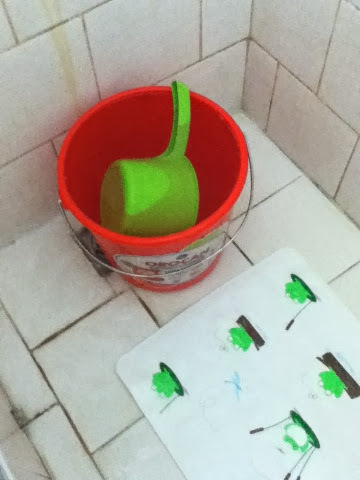 This is my shower.... it's called "tabo." 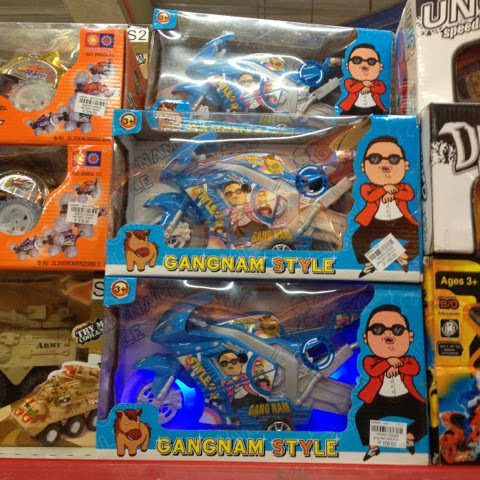 at incredibly loud levels," then we have the perfect gift for your three year old! 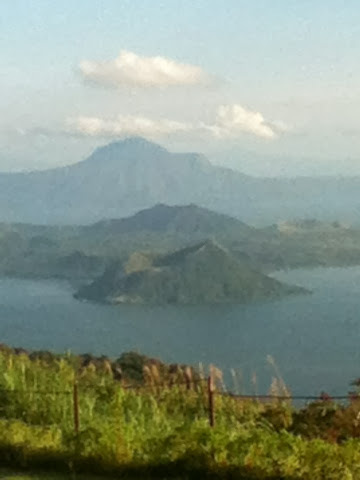 It's an tiny active volcano (though dormant at the moment) in Tagaytay. 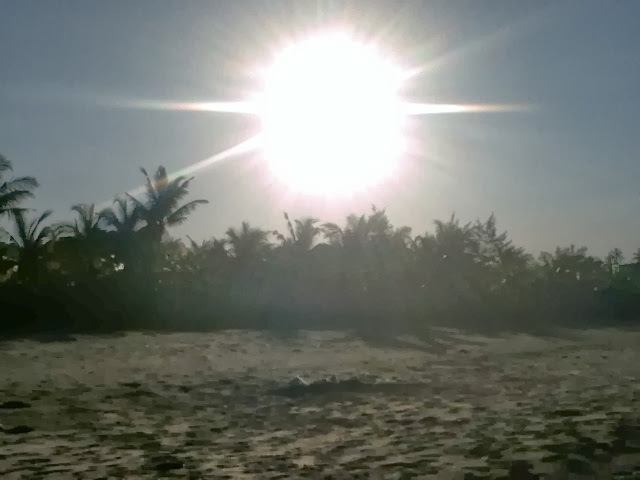 There are a lot of resorts nearby where you can stay for luxury -- we just took a picture. 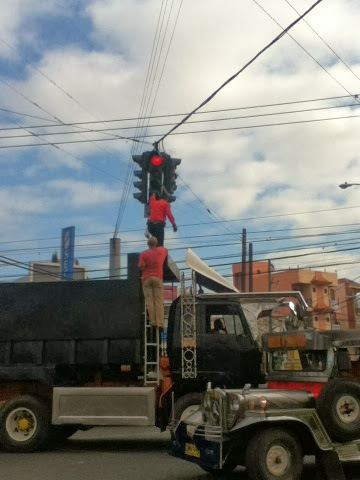 Saw this on our way back from Tagaytay, if I remember correctly. but you're forbidden from taking any pictures (NOT AWESOME). 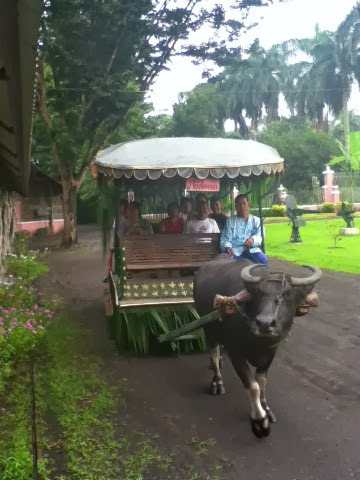 While at Villa Escudero, you can ride a cart pulled by a carabao (water buffalo). 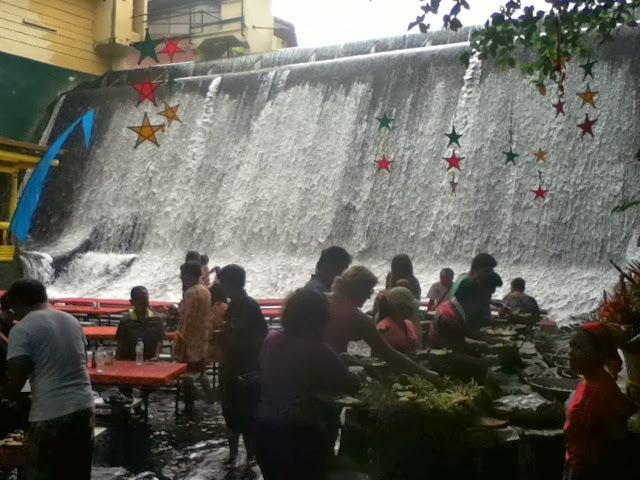 One of Villa Escudero's major attractions is the fact that you can eat at the base of a waterfall. Fish nibble at your toes while you nibble at the buffet! 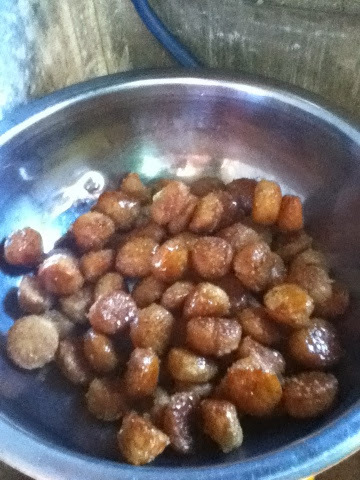 There are a couple ways to make it (I actually prefer it rolled in sugar instead of fried). When I had this in 2010, I couldn't say the name, so I called them "chicken nuggets,"
since that's what they reminded me of visually. 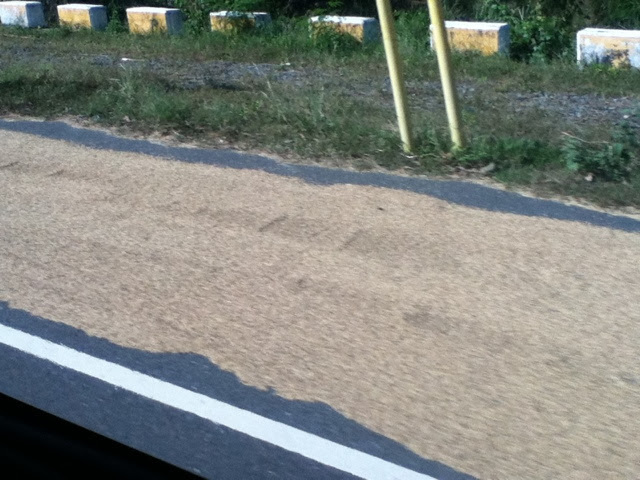 Rice drying on the side of the road in Zambales. Made me kinda wish I had pursued a career in marine biology like 8 year old me wanted. 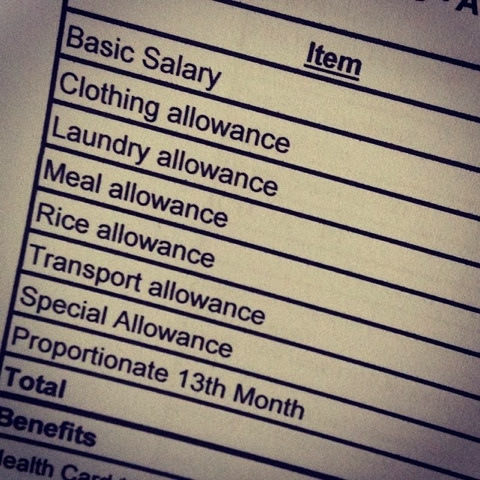 Jing's salary breakdown... notice "allowances" (untaxed compensation) for rice. Also, you get a 13th month pay here, which is basically an additional month's salary in December as a "bonus" of sorts. 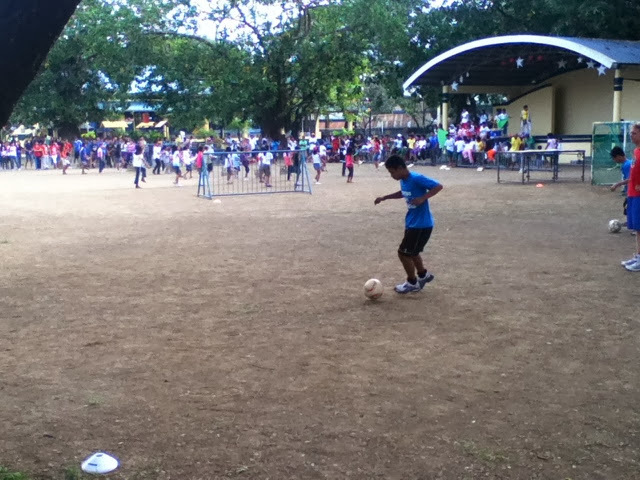 Saw this school soccer team practicing on one of our trips to visit family on a Saturday. 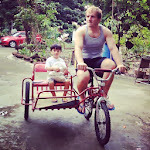 The coach was Caucasian, looked like he may have been early 20s. Didn't get the opportunity to talk with him, though. 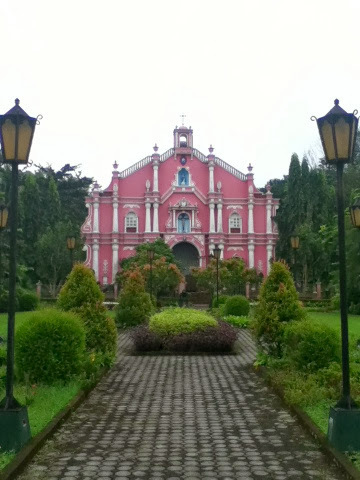 In the background is the school marching band practicing. 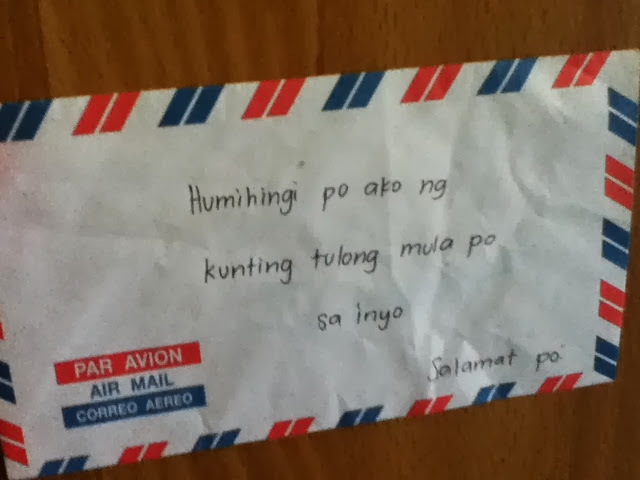 A "collection" letter from a "nagpapalimos" (street beggar kid). This letter says "I'm asking you for a little help. Thank you"The kids hop on the Jeepney, hand these letters out to everyone inside, and you're expected to put cash inside before they collect them again. She forgot to take one of her letters (it was empty), so I brought it home to snap a pic and share. 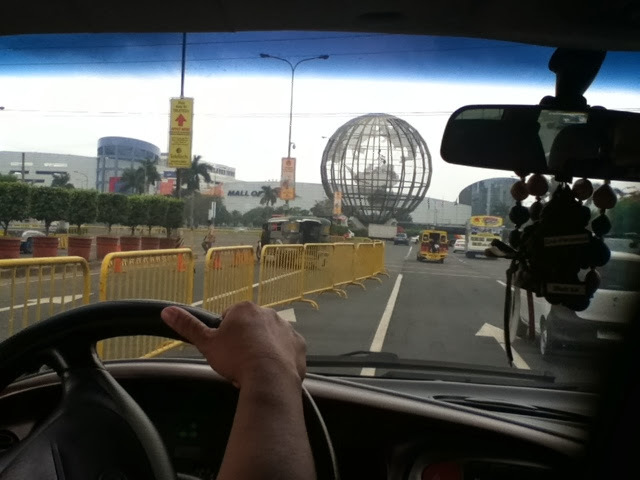 I rarely carry any cash with me other than my "bayad" (Jeepney fare), because I'm a prime target. 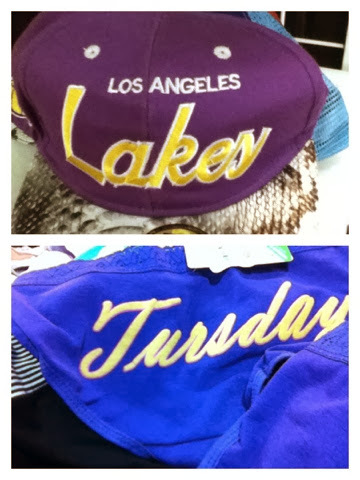 A hat for the "Los Angeles Lakes" and underwear made to be worn on "Tursday." Some things are lost in translation, I suppose? 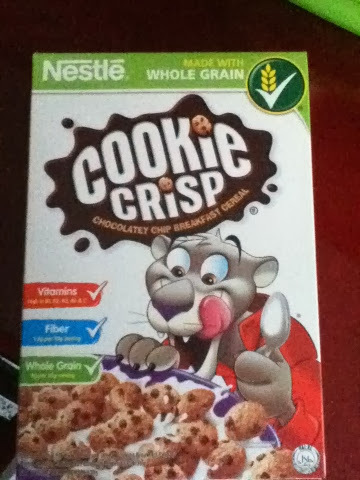 In the States, Cookie Crisp has a burglar dog as a mascot. 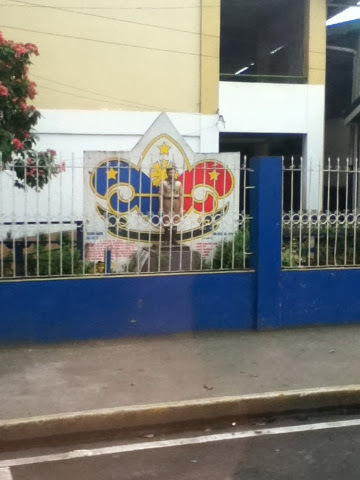 Here, it's a panther in a tracksuit. Maybe they just figure the police / government officials are big enough burglars here that they don't need one on cereal. 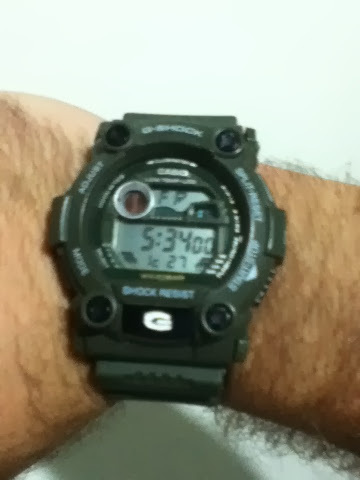 My Christmas present... A "G-siyak" watch. The REAL G-Shock will run you $200+ USD. 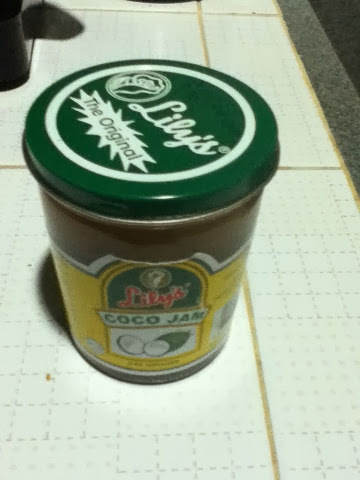 I discovered coco jam, and my waistline grew three sizes that day. 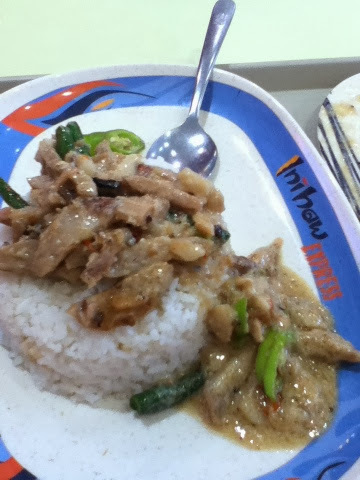 My new favorite dish, "Bicol Express." 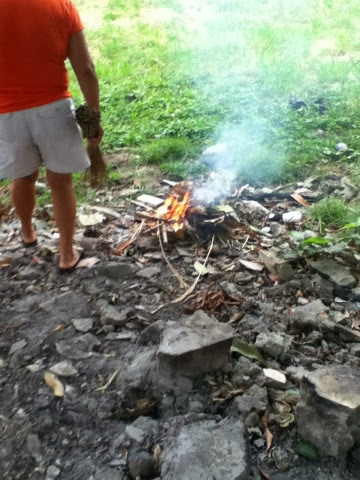 My Tito Jun introduced it to me. His is much better than this one from Inahaw Express. 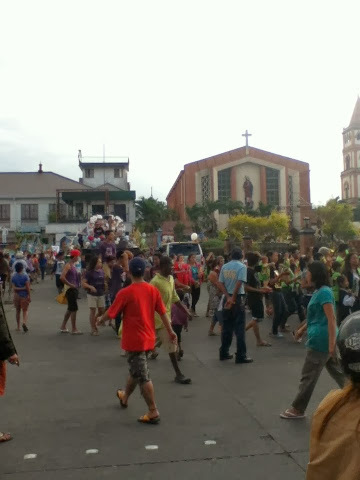 The Santo Niño Parade near the city plaza. 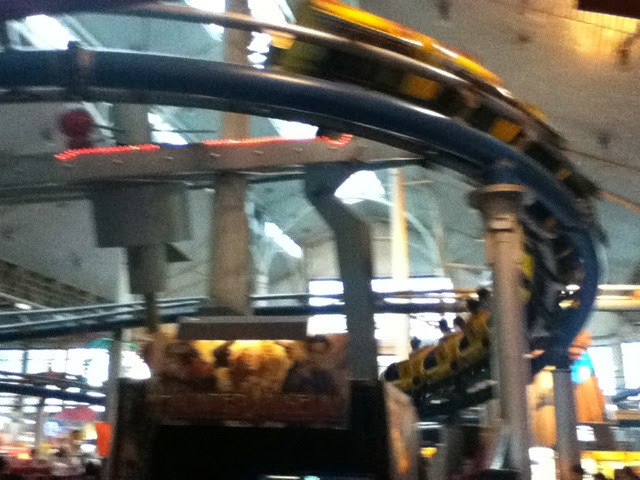 The place was crazy crowded, this was the best picture I could get unfortunately. 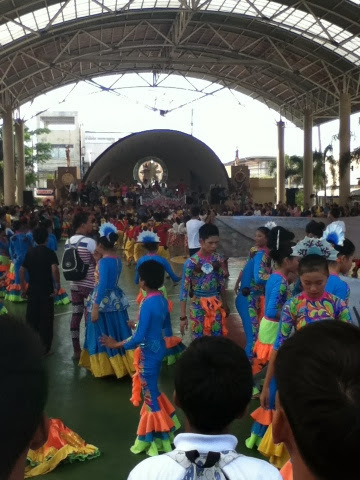 School cultural event... A lot of schools gathered and did cultural dances. 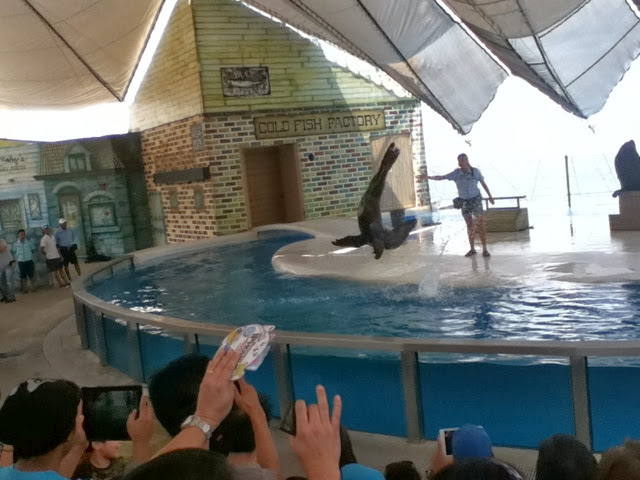 I wish I could have gotten some video to post. 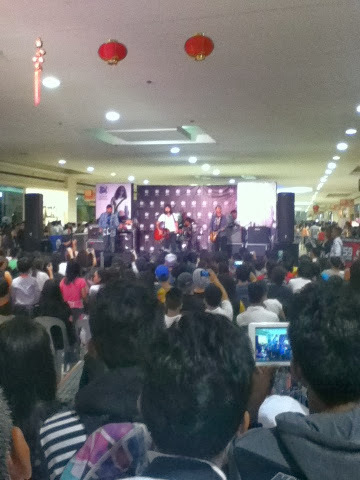 While at the mall for a pizza treat, there was a concert for Jireh Lim. Much teen screaming and even my "Kano Perimeter" was pretty much useless against the crowd. Hopefully I'll sit down and type a more in depth article or two over this coming weekend. Also, I've enabled Websense ads on the site to see about generating a little revenue (hopefully enough just to keep domain registration current), but we'll see... It should be up and running on the site soon, but if it is too distracting for the website, then I'll take it down.